When you’re in need of replacement windows in State College, PA, Renewal by Andersen is your only choice for superior quality and service, along with professional, hassle-free service in all aspects of the design and installation process. 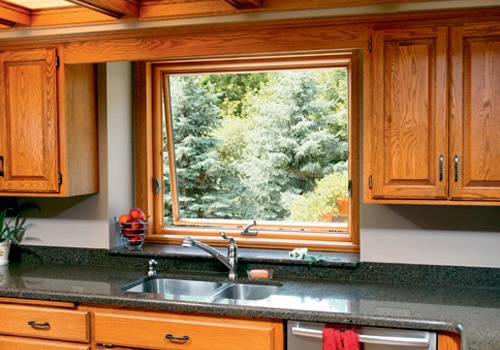 For over 15 years, Renewal by Andersen of Central PA has been the choice of homeowners and businesses alike for replacement windows in State College. Renewal by Andersen is a division of the Andersen Corporation, which has been the nationwide leader in door and window replacement for over 100 years. Founded in 1995, Renewal by Andersen has replaced more than 2 million windows in 300,000 different homes, and expanded to Central Pennsylvania in 2006. 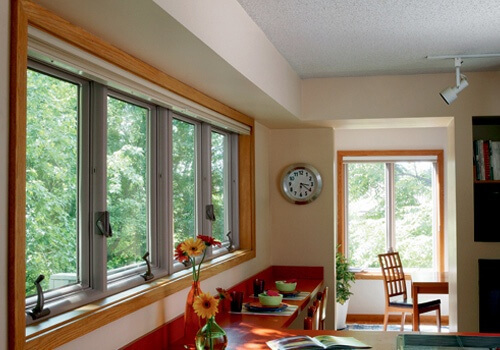 Since then, Renewal by Andersen of Central PA has established a sterling reputation in replacement windows in State College, York, the Lehigh Valley, and the surrounding areas. When you entrust us with providing your quality replacement windows in State College, we make every effort to make your experience truly unique. We begin with a free in-home consultation with one of our replacement window professionals, who will see firsthand how best to address your needs. You can easily schedule your consultation through our website in a matter of minutes. From there, our team works with you to design your replacement windows based on your specific preferences. Each of our replacement windows in State College is manufactured by some of the most experienced workers in the industry. This ensures that they’ll fit perfectly in the window space while using energy-efficient, composite material that combines the best elements of wood and vinyl construction. With Renewal by Andersen, the peace of mind that comes with designing your replacement windows in State College extends well after installation. Every window we install comes with a twenty-year warranty that is among the strongest in the industry. 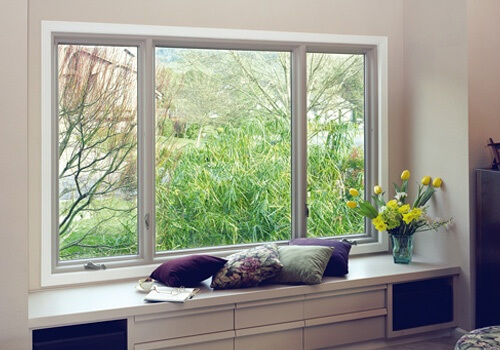 Our windows can even potentially reduce energy bills by up to 25% and will keep your home comfortable in any season. 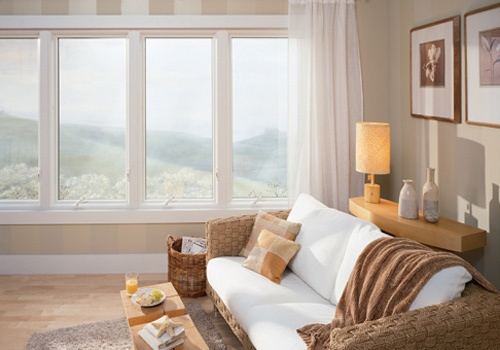 We also offer replacement windows in Bellefonte, PA and Sinking Springs, PA.